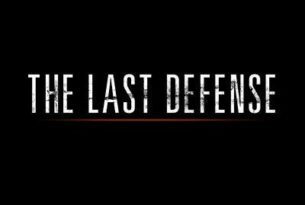 The Last Defense explores and dissects the cases of two inmates currently on death row and how the process that got them convicted and sentenced could have been tainted with misconduct. 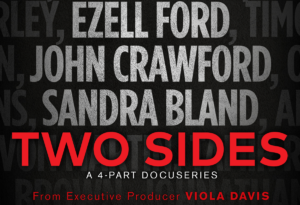 Two Sides is a landmark limited four-part docu-series exploring watershed moments for law enforcement and the Black community at the crossroads between life and death. 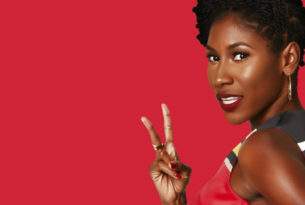 Join Akosua “KoKo” and her team at the “Everybody’s A little Racist” Agency each week as they tackle race issues bigger than Donald Sterling or Cliven Bundy with humor and wit. On the heels of a tragic drive-by shooting, two distraught mothers team up to avenge the deaths of their children when inner city authorities fail to find the culprits. 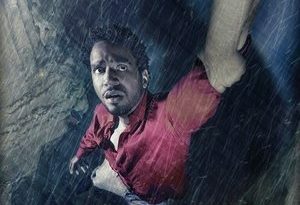 Stranded in an unyielding wilderness, two survivors clash as they unravel the truth of what brought them there. 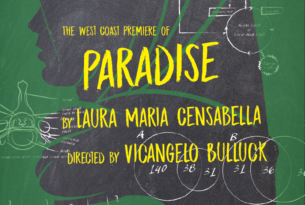 An award-winning play about a gifted Yemeni-American teenager and her disillusioned biology teacher. 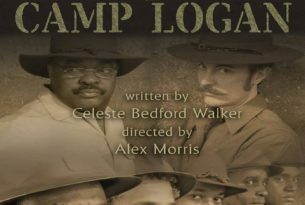 A Stage Play–a thoroughly entertaining and compelling story of six Black U.S. soldiers enduring incidents leading up to the tragic 1917 racially charged riot at their Camp Logan base in Houston, Texas during World War I. 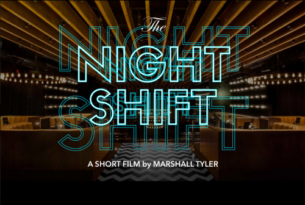 Producers: 44 Blue, Shantrelle Lewis, Julius Tennon, Viola Davis Writer/Director: Shantrelle Lewis Genre: Documentary/Scripted Half Hour Logline: Documentary centered around the phenomenon of Black Dandyism. “By looking sharp, the Black dandy fashions a sense of pride, positivity, and self-worth that can transcend circumstances, as well as societal perceptions. He defies monolithic understandings of what it is to be a man—particularly a Black man—through a colorful and complex dance between race, gender, power and style. Based on book Dandy Lion by Shantrelle P. Lewis. Genre: Drama Logline: The story of Nanisca (Davis), general of the all-female military unit known as the Amazons, and her daughter Nawi (Nyong’o), who together fought the French and neighboring tribes who violated their honor, enslaved their people, and threatened to destroy everything they’ve lived for..
Logline: The story of an African-American woman struggling to farm the Badlands in 1917. 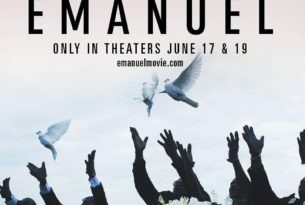 Logline: The life story of the first African American elected to the Texas Senate after Reconstruction and the first southern black female elected to the United States House of Representatives. 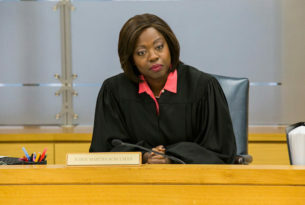 Executive Producers: Julius Tennon, Viola Davis Producers: Lynn Hamrick, Jean-Louis Rodrigue, Jo Edna Boldin Writer/Director: Lynn Hamrick (Based on novel: Beautiful Image by Marcel Ayme) Genre: Romantic Comedy Logline: A middle-aged businessman undergoes a miraculous transformation, and must woo his wife into falling in love with him again.